It’s that time of year, folks. I’m headed to Manchester, Tennessee along with 100,000 fellow music lovers for four days of awesome music and good vibrations. If you haven’t bought yours yet, don’t despair. You can still find plenty for sale at or near face value. 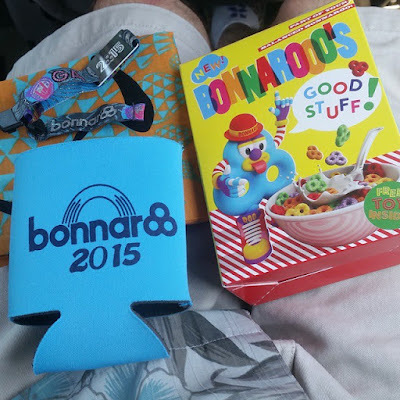 Click here to find Bonnaroo tickets on eBay and click here to find Bonnaroo tickets on Craigslist nationwide. If you buy on Craigslist, I recommend paying the seller with PayPal (select Good and Services, not Send Money to a Friend). That way, if the seller ends up being a scammer, you’ll be able to get your money back. If you can’t make it to The Farm, watching the Bonnaroo live stream is the next best thing. 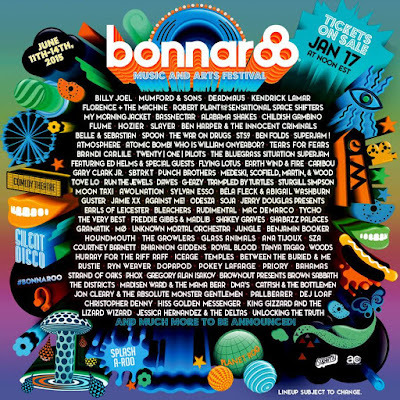 Red Bull TV will be live streaming from Bonnaroo on three channels this year, featuring sets by: Temples, Courtney Barnett, Royal Blood, Dawes, Ben Harpet, Tears for Fears, Run The Jewels, Unknow Mortal Orchestra, Sylvan Esso, Mac Demarco, The War on Drugs, My Morning Jacket, Mumford & Sons, Gary Clark Jr, Tyco, Spoon, Billy Joel, Punch Brothers and a WHOLE lot more. 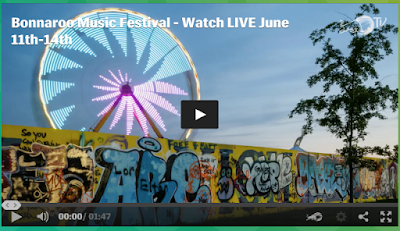 Click here for the entire Bonnaroo live stream schedule. Bonnaroo will be livestreamed on Red Bull TV through its iOS and Android applications, and on Apple TV, Xbox 360, Amazon Fire TV, Chromecast, Roku and Samsung Smart TVs. I don’t know what it is about festivals, in general, or Bonnaroo, in particular, but there always seem to be lots of rumors about secret shows and guest appearances. By now, most rumors should be proven or dispelled, so don’t hold your breath for Taylor Swift to get on stage with Run The Jewels. By now everyone knows who is playing. If you’re going, my advice would be to ignore the headliners, the bands near the top of the bill. Of course you’re going to see Kendrick Lamar and Billy Joel. Everyone will. The smart move is to look at the bands near the bottom of the bill. Do a little homework and you’ll be able to tell your friends that you saw the next great band at Bonnaroo before they were big. My tips: Mini Mansions, The Dø, Fruition, Sol Cat, Ximena Sariñana and Son Little. 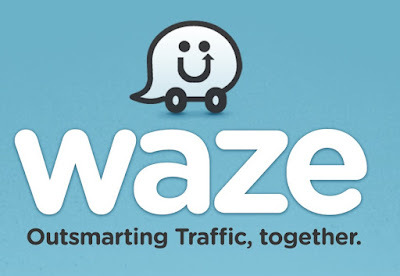 No one needs a map to get to Manchester, but you do need an app: Waze. Local and state police will be out in force, ready to issue tickets for speeding and make arrests for drug possession. Use Waze and you’ll know where they’re hiding alongside the interstate before they see you. One more thing: fix that broken tail light and make sure your tags haven't expired. If you do get pulled over, whatever you do, do NOT consent to have your car, your person, or your stuff searched. Do not answer questions. Demand a lawyer.